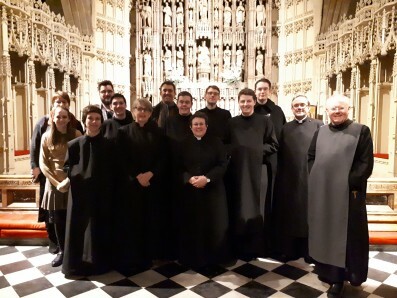 On Sunday a group of our students travelled up to the Cathedral at Newcastle upon Tyne to support Mother Jennifer at her licensing which took place during Evensong. Around 20 supporters from the College attended. We wish her well.